Venu Gopalaswamy Temple is located in Aivarkhandapur (Ivar Kandapura), few meters away from Dharmeswara temple. This was also built during Chola period. The temple is entirely renovated and we did not see any trace of Chola style from outside. As the name suggests this temple is dedicated to Lord Krishna and he is blessing the devotees along with his consorts Rukmini and SatyaBhama. We were not aware of this temple until priest in Dharmeswara temple informed about this and directed us. At first we could not locate this temple. We went little further narrow road and enquired with a gentleman standing outside his home. He said the temple is nearby but it is close for the day. We were disappointed and thought of returning back with frustration. But to our surprise, he said, but the key to the temple is with me, I can open the main door for you. We were dumb stuck for a moment, did not know how to react. 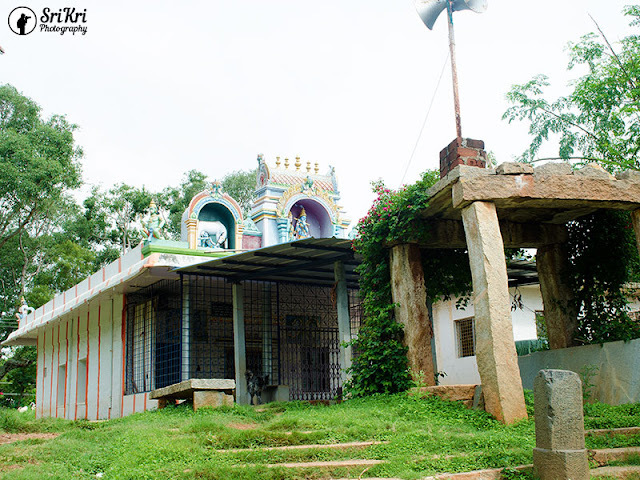 We parked our car next to his home and walked 100 meters to narrow lane leading to this beautiful and small temple. 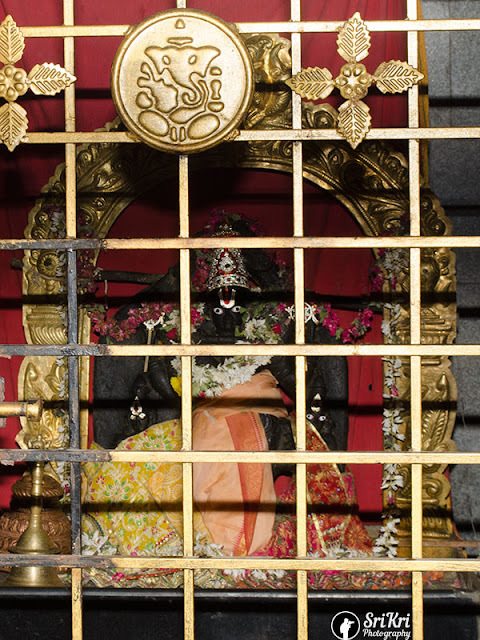 Though he did not open the door of the main sanctom as there was no priest available at that time, we were able to have very good darshan of Lord Krishna from the grill door.